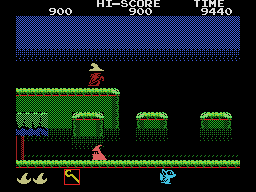 Something different for this evening and more especially for retro fans owning a PC, as we've recently been told by Retro Activos, that they have released a game called 'The Last Magic Forest', which is a small tribute to a great game that marked their childhood named as 'Magical Kid Wiz'; an MSX game from the year 1986 by Seibu Kaihatsu. 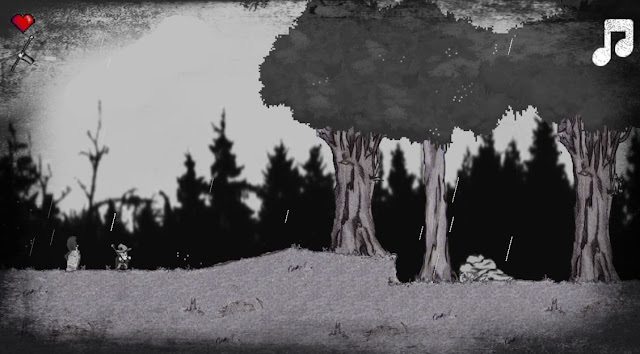 According to the description The Last Magic Forest is not a remake as such but a very personal vision of the original game shown here. However it does go on to mention if the game is as close as possible to the original gameplay, then they are happy enough with that! So give the game a go and let us know what you think, does it compare in anyway to the classic of Magical Kid Wiz?